Internet users place great value on their emails. These users are trying to decide whether to leave their email in the original web form or download their email to their computers for more convenience. When you leave your email on the web, you cannot access it when you are offline. However, if you download your email there is always the risk of viruses and even program malfunctions that can cause your email program to crash. This can cost you all of your email. 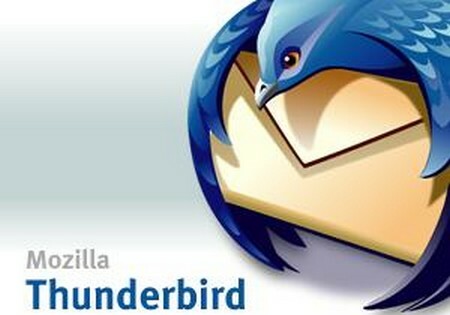 Mozilla’s Thunderbird is a great option to help solve the issue. It is the alternative to popular programs like Outlook. This way you can be confident in downloading your email without the high risks involved here is how you can use Mozilla Thunderbird. Log on to the Internet and visit the Mozilla site. Look at the system requirements before you download the Mozilla Thunderbird program. There are different versions for using according to the operating system you run.Now, download the Mozilla Thunderbird file to your computer. Open the file after it has downloaded. You will be prompted through the process to install it. The installation is simple. Choose the normal install selection. Follow all the prompts that will populate on the computer screen. Key in your email log in user name and password information. It will prompt you to answer whether your email will still be kept on the server. Choose yes. This will ensure that you still have you email backed up in case of a program crash. You will not risk losing all of your email. Log on to your email online. Enter the settings. Alter the setting so the email server will enable pop access and imap access. Choose whether you want to download all of your email or start from this point on. When you are logged in to your email, go into your contacts. You will see a feature that will let you export all of your contacts. You can export in several different ways. Choose the option to export in .csv format. You can now import all of your contacts to Thunderbird. Do this by using tools in Mozilla Thunderbird. Shut the current browser off and start Mozilla Thunderbird. Your emails will download. You should remember to delete some of your email from your account to keep your downloads at a minimum. Use the help or FAQ parts of the site for Thunderbird if there are any issues.